Endgame features a team of heroes fighting to stop Thanos and his Chitauri from claiming all six Infinity Stones. Both teams respawn when eliminated until the other side completes their objective. On one side is the Hero team. Heroes respawn when eliminated until the enemy team has found all six Infinity Stones. Heroes start with a treasure map that leads directly to a Mythic Avengers item. 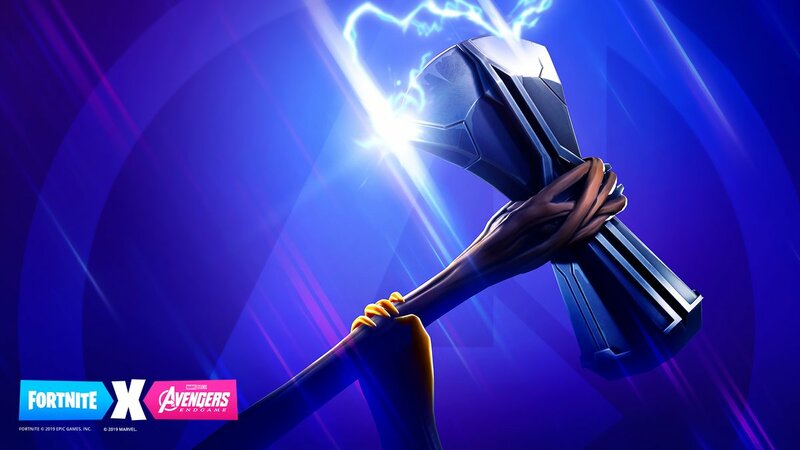 Other Avengers items can be found in Chests throughout the map. The goal for the Hero team is to destroy the Chitauri army and defeat Thanos. Team Thanos is comprised of Chitauri Invaders and Thanos himself. Chitauri Invaders start with a powerful laser rifle, an anti-structure grenade attack, and a jetpack that lets them briefly leap high into the air. The first Chitauri to recover an Infinity stone will be transformed into Thanos. Thanos has a powerful punch, a destructive beam attack, and the ability to jump high into the air and then smash anything in his way when he comes back down. Each time an Infinity Stone is claimed, Thanos’ abilities grow more powerful and the Chitauri gain health. If Thanos is eliminated from the match, another Chitauri will become him after a short wait (unless Thanos is the last one standing). If Thanos & the Chitauri find all six Infinity Stones, Heroes will no longer be able to respawn. The goal for Thanos and his army is to find the stones and then eliminate the remaining heroes. 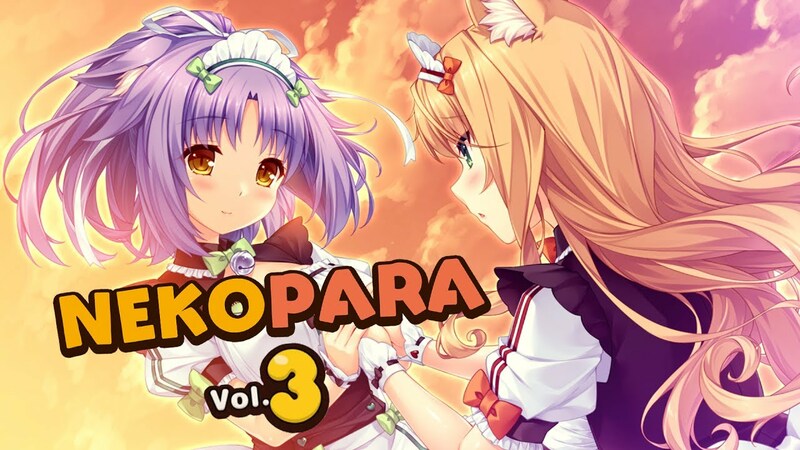 CFK and Neko Works today announced that Nekopara Vol. 3 is coming to Switch in June. Like the previous two entries, it will be sold via the eShop. 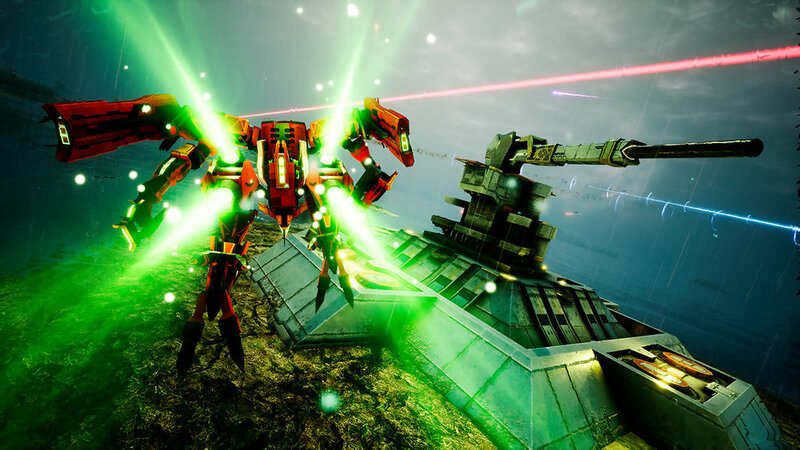 GameTomo today announced Project Nimbus: Complete Edition, a high speed action game. 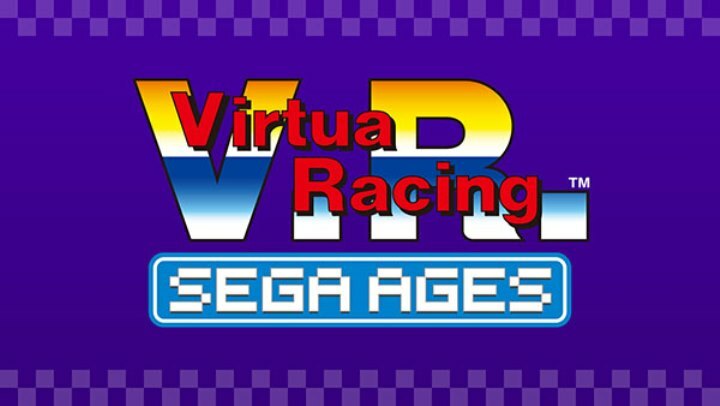 It’ll be released digitally via the eShop on May 16. Listings on the eShops provide file sizes for a bunch of Switch games. 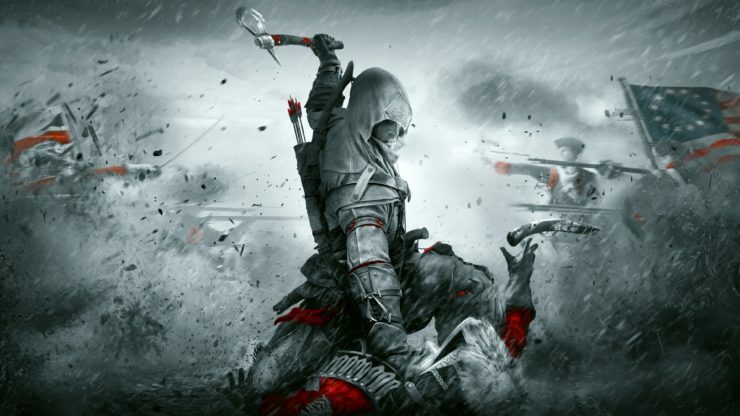 These include Assassin’s Creed III Remastered, Team Sonic Racing, and more. 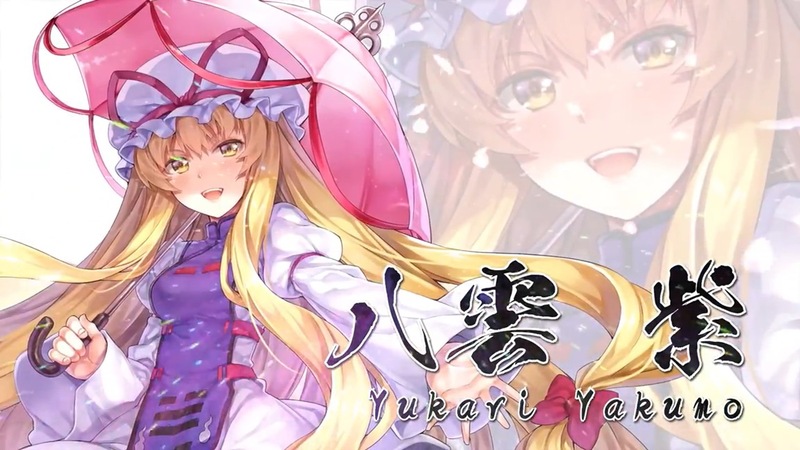 To promote Yukari Yakumo’s release in Touhou Sky Arena: Matsuri Climax, Area Zero has shared a new trailer. You can view it below. 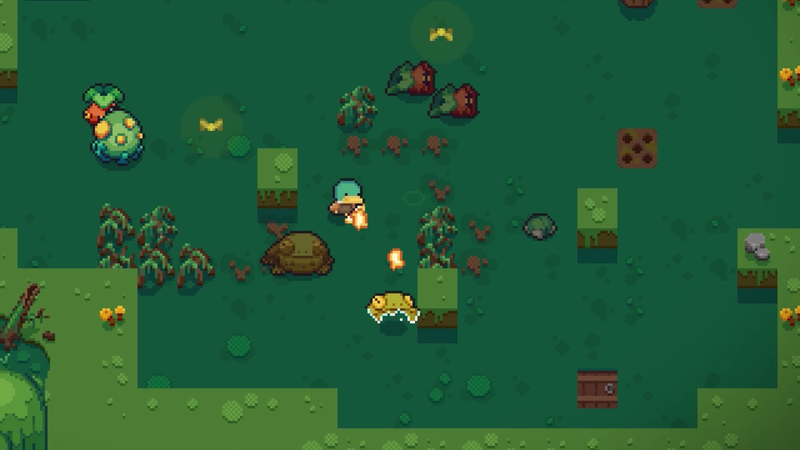 Super Icon has announced that it is bringing the platformer Super Life of Pixel to Switch. In fact, the game has already been approved, so it shouldn’t be too far off. 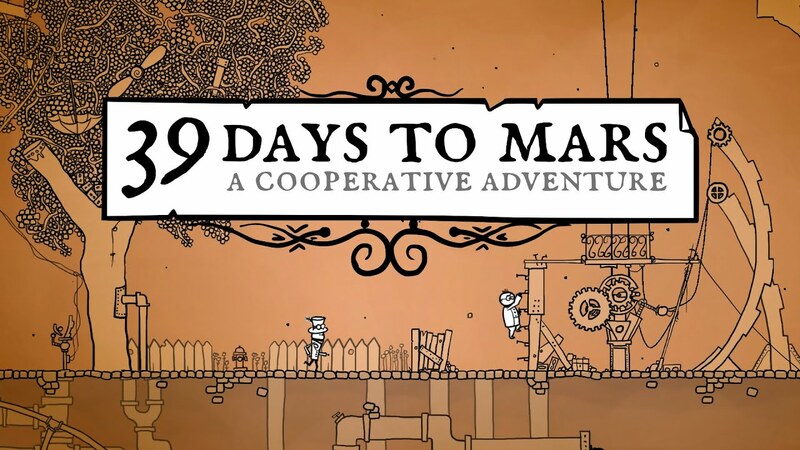 Thanks to a listing on the eShop, we now have a final release date for 39 Days to Mars. The game will launch digitally on May 16, the store confirms. 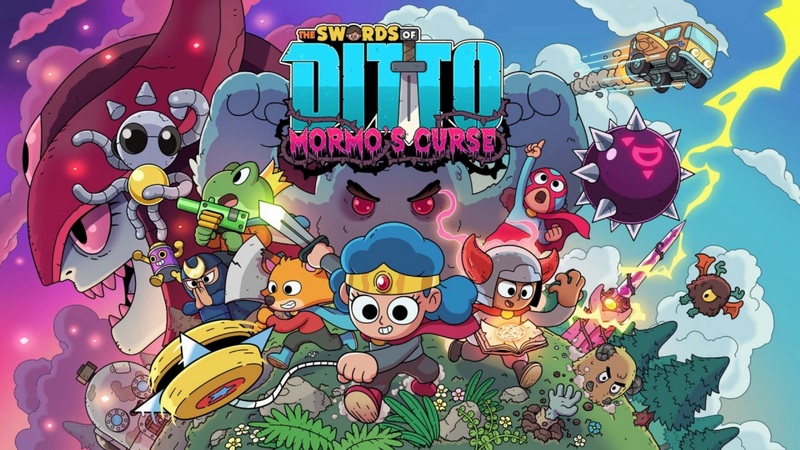 Devolver Digital and onebitbeyond are bringing The Swords of Ditto: Mormo’s Curse to Switch, a listing on the eShop reveals. A release is planned for May 9.